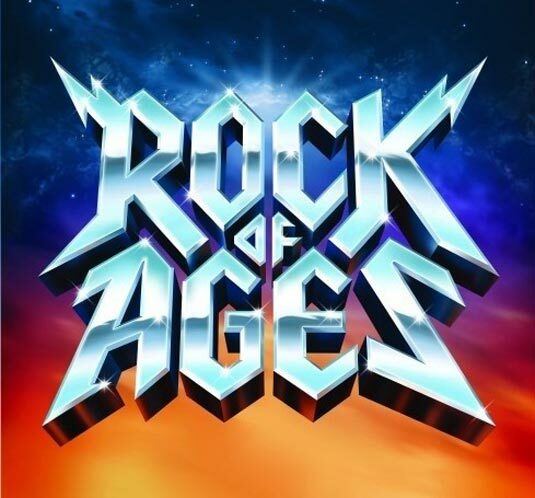 Broadway's hot ticket explodes in an arena-rock love story of scorching guitar solos, big hair and hot hits from the 1980s! Opening Act I, this mini-medley is a powerhouse salute to the past with three classic songs of the era. A super feature for pop and show groups, it includes: C'm on Feel the Noize, Just Like Paradise, Nothin' but a Good Time. Broadway's hot ticket explodes in an arena-rock love story of scorching guitar solos, big hair and hot hits from the 1980s! Opening Act I, this mini-medley is a powerhouse salute to the past with three classic songs of the era. A super feature for pop and show groups, it includes: C'm on Feel the Noize, Just Like Paradise, Nothin' but a Good Time. Available separately: SATB, SAB, 2-Part, ShowTrax CD. Rhythm parts available as a digital download (syn, gtr 1, gtr 2, b, dm). Duration: ca. 4:00.